Includes 2 flexible mats with bumpers. Mats can either be connected or used as one. 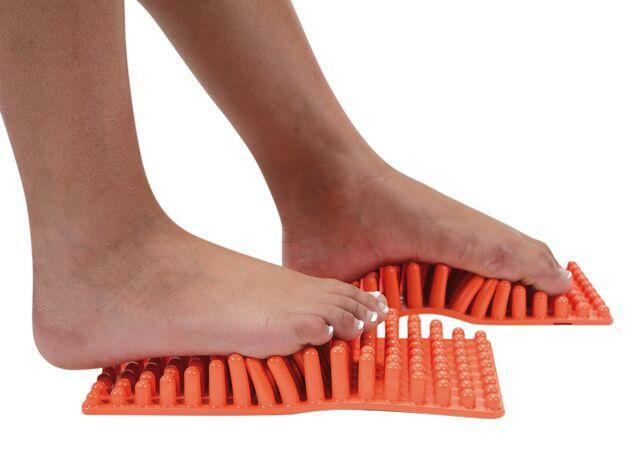 Boosts the blood vessels in your feet, relaxes the foot muscles, helps sensitize and stimulate the feet reflex areas. Dimensions: L: 9" x W: 5.5" x H: 1.6"